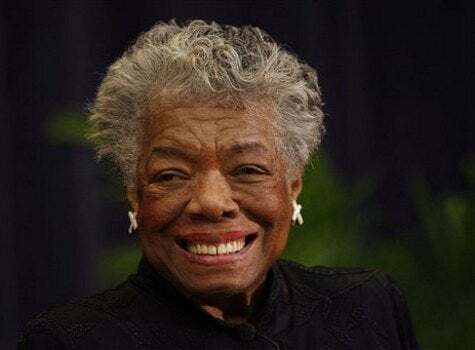 Poet Maya Angelou will be donating her personal papers and documents to The Schomburg Center for Research in Black Culture in Harlem today. Through her donation of 343 boxes containing notes and letters, Angelou gives an intimate glimpse into her thought processes as she sat down to pen iconic books like “I Know Why the Caged Bird Sings” and the poems “Still I Rise” and “Phenomenal Woman.” The collection includes handwritten notes for “Caged Bird” and letters to friends like Oprah, Malcolm X, James Baldwin and Coretta Scott King. The Schomburg Center is a branch of the New York Public Library, which means the papers will be available to the public. 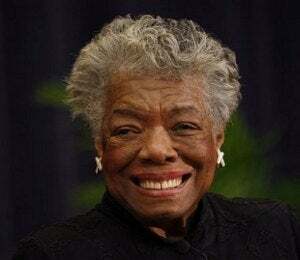 What is your favorite work by Maya Angelou?